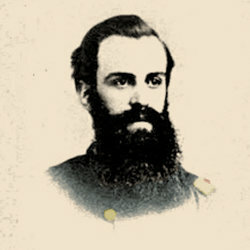 " George W. Ahl "
Ahl's Independent Company served in the Union army in the American Civil War. 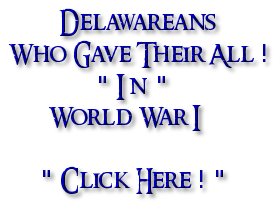 The company was mainly composed of former Confederate prisoners of war who had been previously held as "POW's" at Fort Delaware and had later sworn allegiance to the Union. 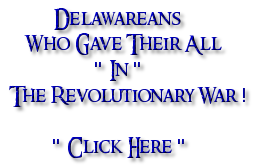 There were over 200 former Confederate soldiers that had done so at Fort Delaware during the war. 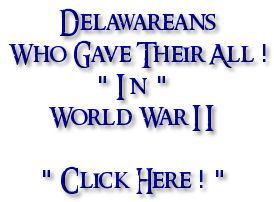 The company, which was Delaware's only heavy artillery company during the war, was organized at Fort Delaware on July 27, 1863, not long after the Battle of Gettysburg. 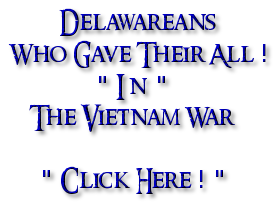 The company was assigned to garrison and guard duty at Fort Delaware during their entire period of service. Its commander was " Captain George W. Ahl " and nearly all the officers had previously come to the fort with the Independent Battery G, Pittsburgh Heavy Artillery. The company mustered out on July 25, 1865. Nields Independent Battery served in the Union army in the American Civil War. 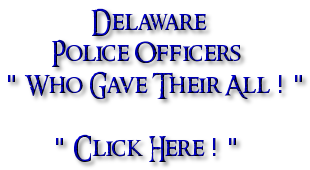 The company was organized by " Captain Benjamin Nields " in Wilmington, Delaware on August 30, 1862. After organization they were ordered to Washington, D.C. in September of 1862. There they were attached to Camp Barry in the defences of Washington, D.C. until April of 1863. On April 18, 1863, they were ordered to Norfolk, Virginia and joined in the Siege of Norfolk from April 21 thru May 4, 1863. They were then a part of Dix's Peninsula Campaign from June 23 thru July 8, 1863 when they were ordered back to Washington, D.C. on July 8 to perform duty in the defences of that city till August.. They were then attached to the Department of the East in New York City until September 12 and then back to Washington at the Light Artillery Camp of Instruction and again were in the Defences of Washington till February, 1864.
" More Coming Soon "